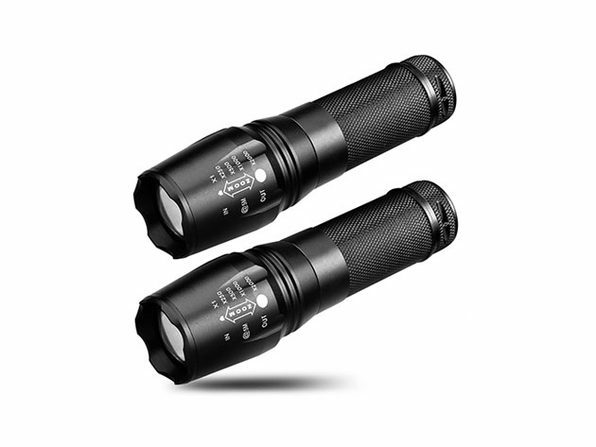 Trusted by the military, firemen, and police officers, the TC1200 Tactical Flashlight features a remarkable CREE XM-L2 LED bulb that generates 20% more light than a standard XML T6 LED. 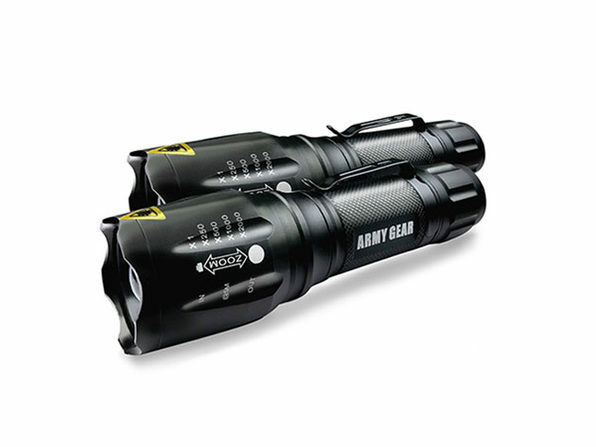 With up to 1200 lumens of light and five light modes, this flashlight is ideal for any emergency or outdoor situation. 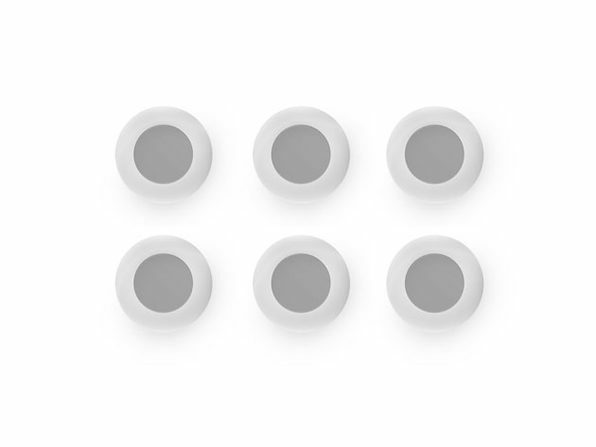 Plus, it's made of aircraft-grade aluminum and features IP65 waterproofing, protecting it from spills, drops, scratches, corrosion, and more.